Our main activity is the load transport from and toward the main ports and airports of the world. 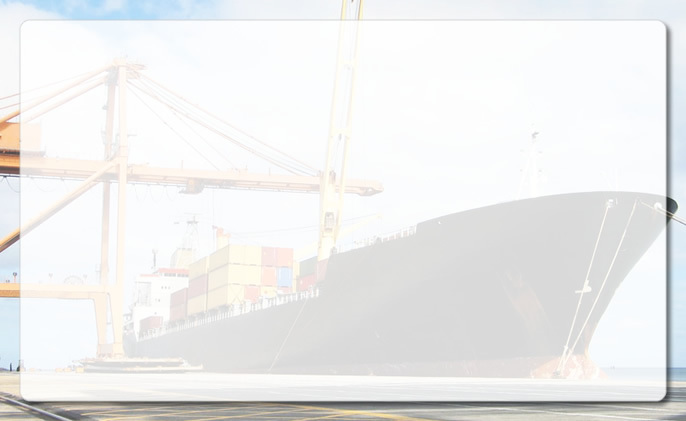 We put to our clients' disposition a team of professionals determined to offer a personalized service and of quality, in the whole operation that you/they embrace the import processes and export. February 17 the 2006 are constituted MRForwarders & Agents S.A. like a company dedicated to offer service of international Transport of air and marine load among the five continents. With the spirit of satisfying the requirements of our clients, in September of the 2006 we made an alliance with Hazarmavet S.A., company dedicated to give the service of internal transport and agenciamiento of customses. Our mission besides offering the best prices in the market, is to serve with professionalism, security, speed and efficiency to the universe of importers and exporters. The international business are one of the main activities in the world, therefore we are committed to a continuous improvement and proactivo in order to respond to the demands of the international market and to obtain the total satisfaction of our clients.